This program is built around a 3 pillar system approach. Analyzing and assessing the present state of current programming. Developing specific programming with upgrades and enhancements of present programming ( this is based on using the facilities current programming as the main outline but making adjustments and additions) The main focus is taking the present programming and adding slight adjustments and enhancements to upgrade and is not development of new programming. Implementing the programs throughout the course of a week or weekly basis with the goal of enhancing functionality, productivity and transparency. For facilities wanting more of a program facelift by upgrading, transitioning and adding the next layers of programming, then it is recommended that a Blue Print be developed and implemented. This would enable the facility to develop their own Brand. 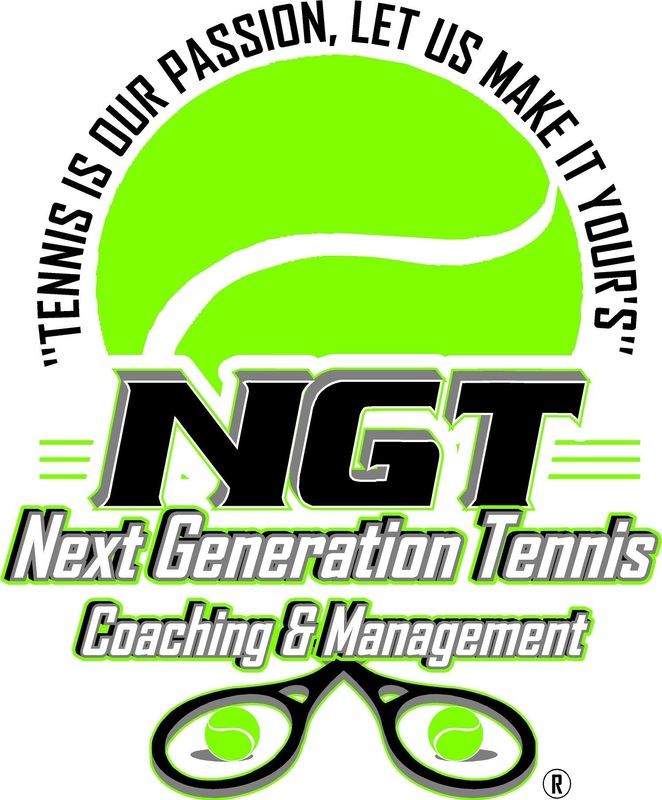 The base rate for consultation services, on and off court coaches workshops / seminars is billed at $350 USD per hour. This program is catered for facilities that would like to revamp, reconstruct and develop extensive junior programming from the grassroots levels all the way through to high performance tennis. -Should implementation services be required then this will be billed on an hourly basis with a minimum of 10 hours.